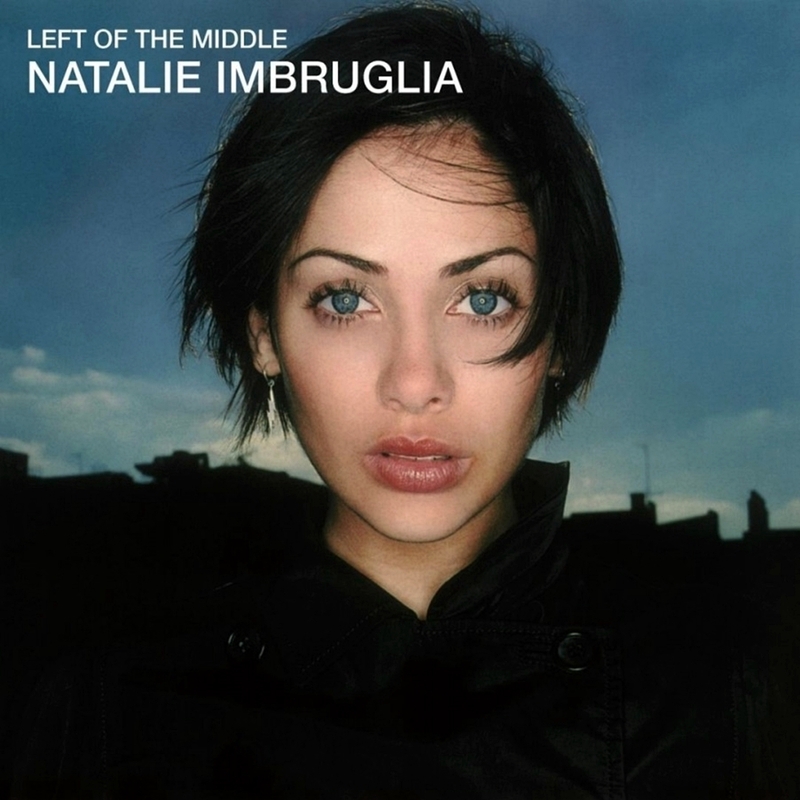 Expectations for Natalie Imbruglia's debut album, Left of the Middle, were high because of the runaway success of the pre-album single "Torn" during 1997-1998. Fans of the single will be pleased to hear that the album is quite similar in approach and sound to the breakthrough single: laid-back alt-pop with sweetly melodic vocals. Admittedly, some of the material will be seen as pop fluff by certain listeners, but fans of popular latter-day female artists like Paula Cole, Sheryl Crow, and Meredith Brooks will find Imbruglia's debut most enjoyable. What separates Imbruglia from the aforementioned artists is her willingness to experiment with electronic sounds, no doubt courtesy of mixer Nigel Godrich (of Radiohead fame), which can be heard on such tracks as "Smoke." "Torn" proves to be the best song on the album, with its bouncy acoustic feel, but the pop/rocker "Big Mistake" is almost as good. Not all of the material on Left of the Middle fares as well, however, such as the Alanis Morissette sound-alike "Intuition," but Imbruglia need not worry about being lumped into the copycat category; for the most part, she has a style all her own. Original comment(s): "i can't download it isn't working"
"Mediasurf. org provides answers to commonly asked question/errors via it's FAQ section"